Intel is planning to solve the issue of disappointing voice recognition with their upcoming 'Broadwell' processors, through the integration of a Smart Sound Technology digital signal processor (DSP). Already included in some 'Bay Trail' Atom configurations, the DSP will be wholly integrated into Broadwell to provide a more natural voice recognition solution. Current implementations of voice recognition have many issues, including slow processing, high usage of on-chip resources, a 'push-to-talk' system and the inability to recognize natural speech patterns. 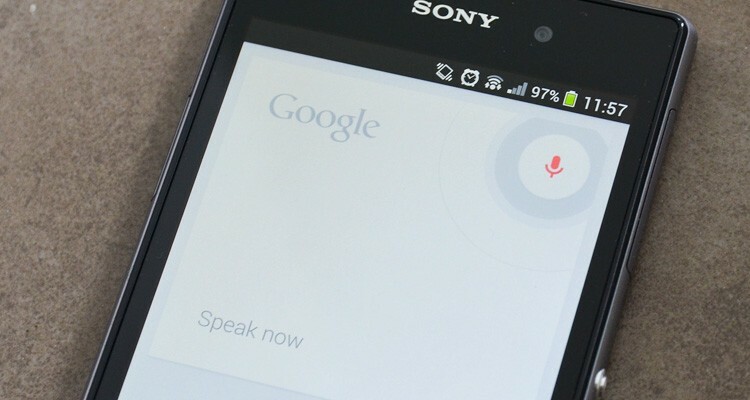 Whether you're using Apple's Siri or Google's voice actions in Android, the mobile implementation of voice recognition is far from perfect and more gimmicky than useful. Intel's DSP will reportedly work alongside their personal assistant application, codenamed 'Genie', to provide more natural speech processing. The package has the ability to always listen for voice instructions, even in a low-power battery-saving mode, which can open the door for voice commands without a significant hit on battery life or the need to push a button to initiate the listening phase. Initially, Genie - slated for release sometime in 2014 - is aiming to recognize voice actions by saying "Hello Computer", which will bring up a confirmation prompt before the software continues to process commands. By 2015, Intel is hoping the system will be able to remove the confirmation prompt as recognition accuracy improves. The Smart Sound Technology DSP will also support audio encoding and decoding to reduce CPU load during these tasks, as you would expect. Leaked slides from VR-Zone seems to indicate Intel will license the audio technology to other companies, possibly for inclusion in projects such as Microsoft's Cortana. If Intel does end up integrating a powerful DSP into their Broadwell chips as the report indicates, it'll be up to OEMs to implement solutions that take full advantage of it. With current voice recognition technologies continuing to disappoint, hopefully Intel's solution will facilitate a significant step forward.